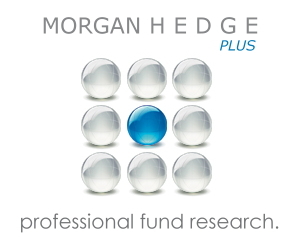 Today the term hedge fund is a generic term mainly used for unregistered pooled investment funds. As unregistered/unregulated investment vehicles, they are only open to particular types of investors specified by regulators. 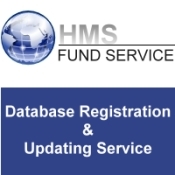 They are also commonly refered to as Alternative Investment Funds. The primary aim of most hedge funds is to deliver positive returns under all market conditions (absolute return) and outperform the relevant benchmark (produce alpha). History has shown that only few funds were able to produce uncorrelated returns over a longer period while most hedge funds are still highly correlated to the broader markets.